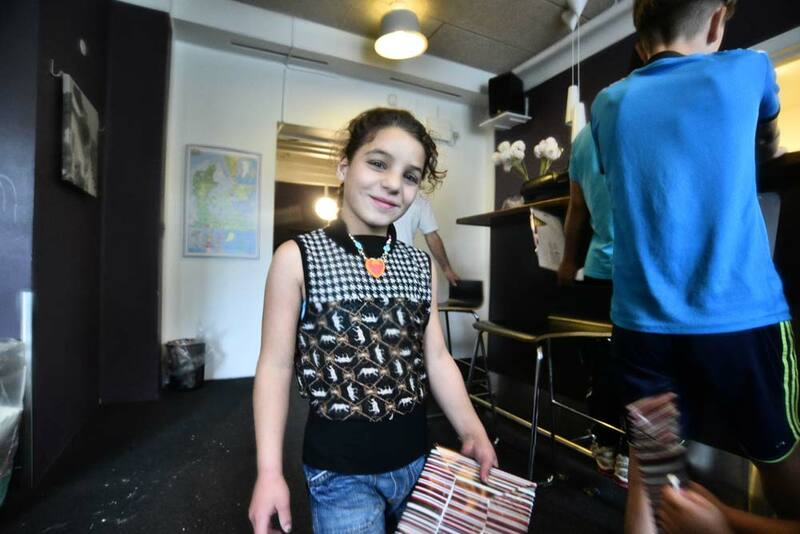 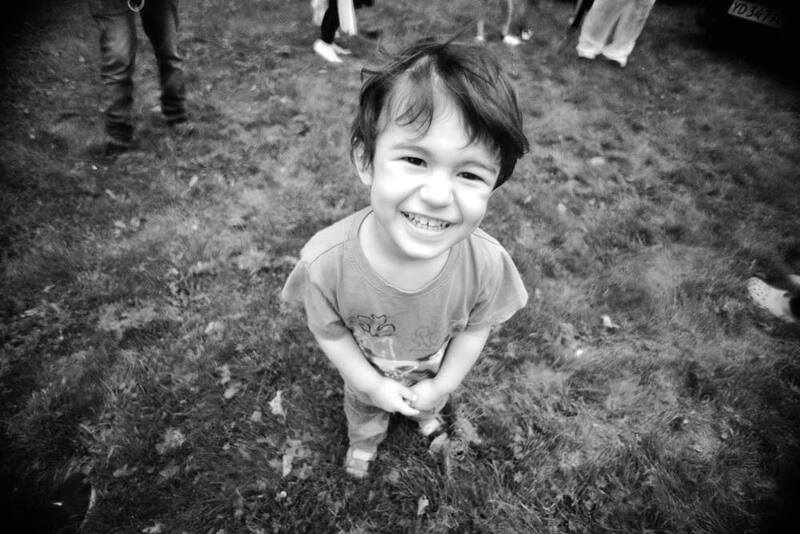 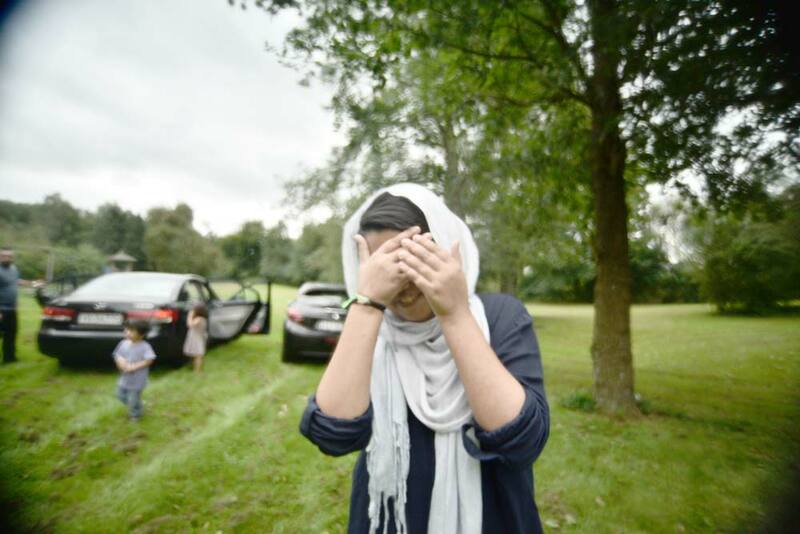 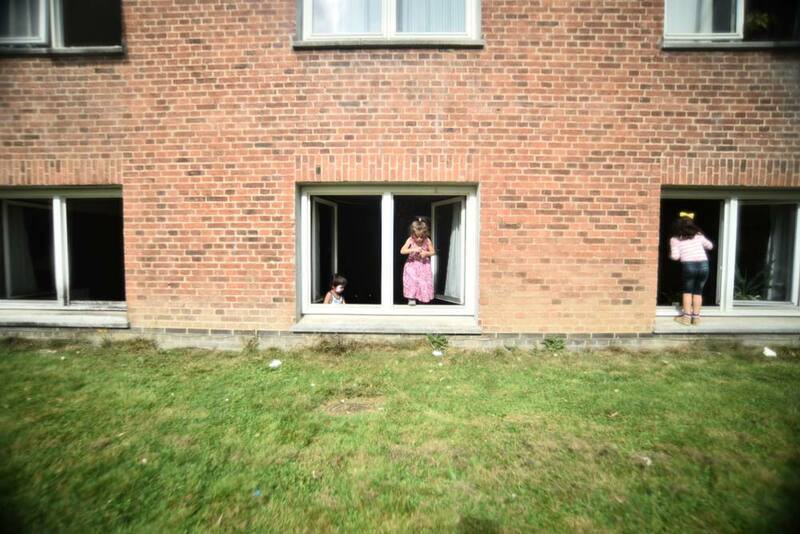 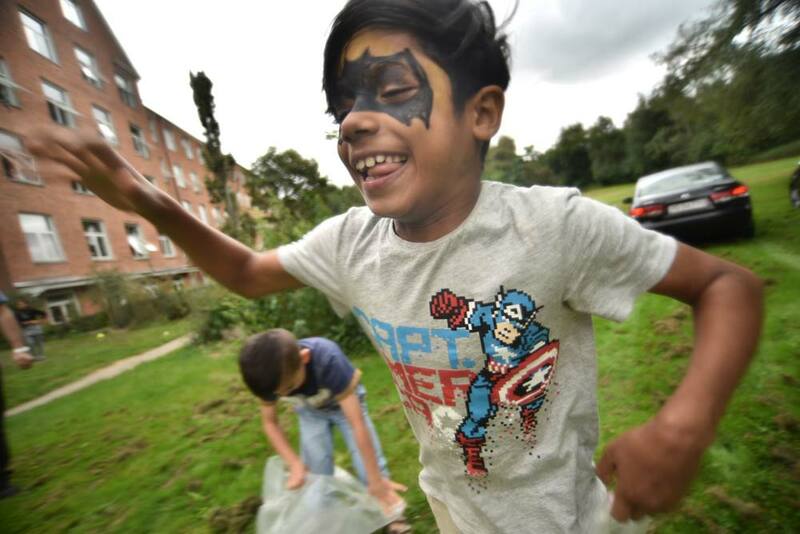 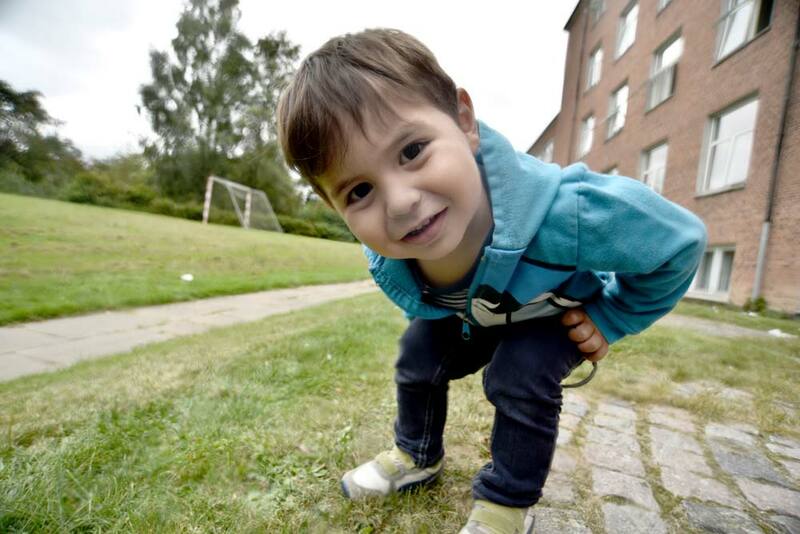 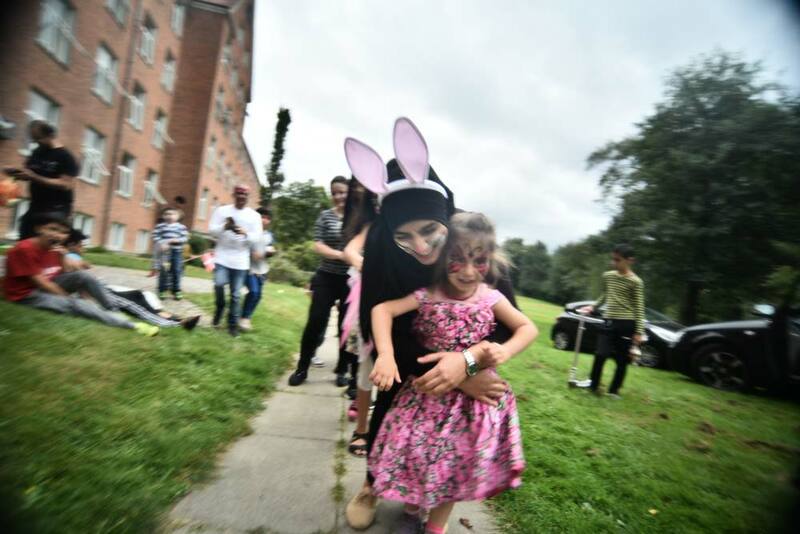 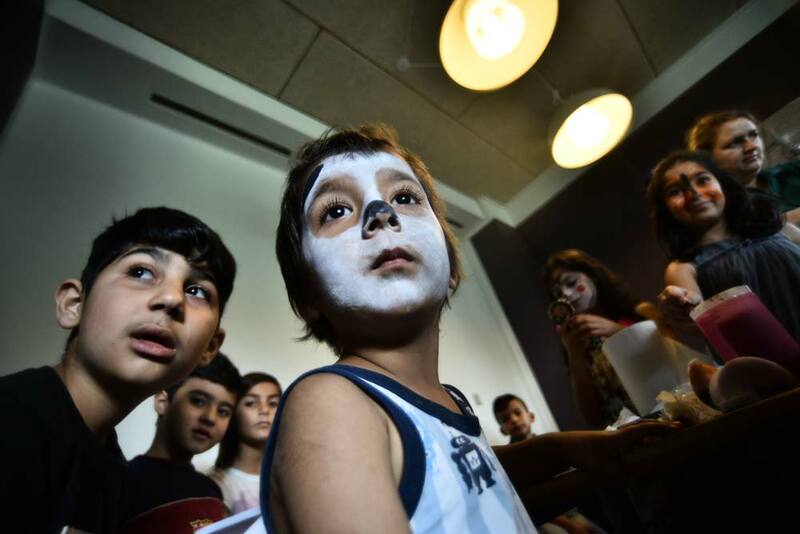 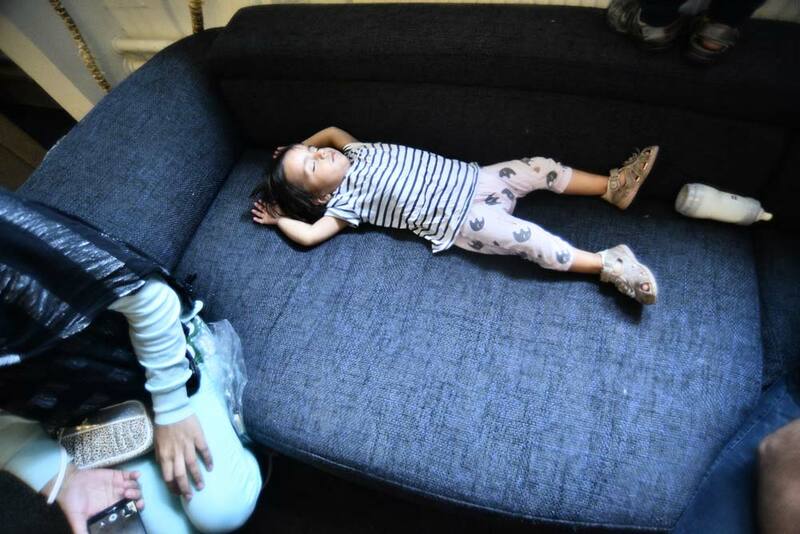 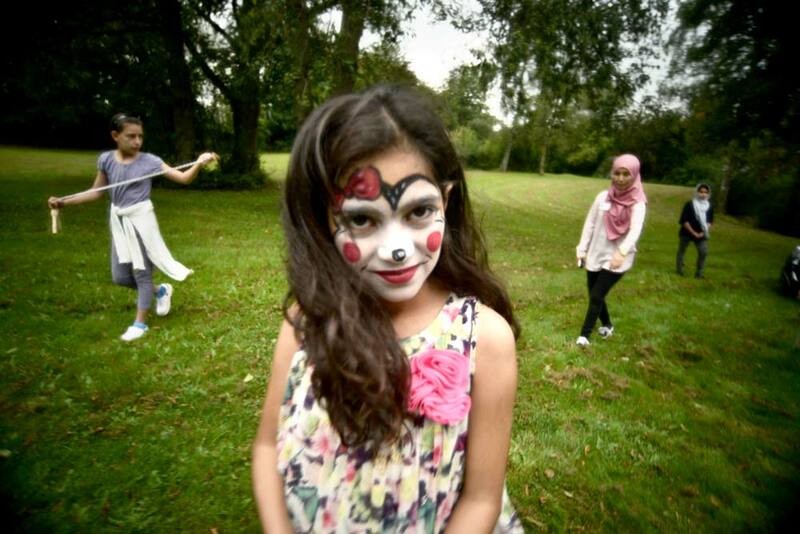 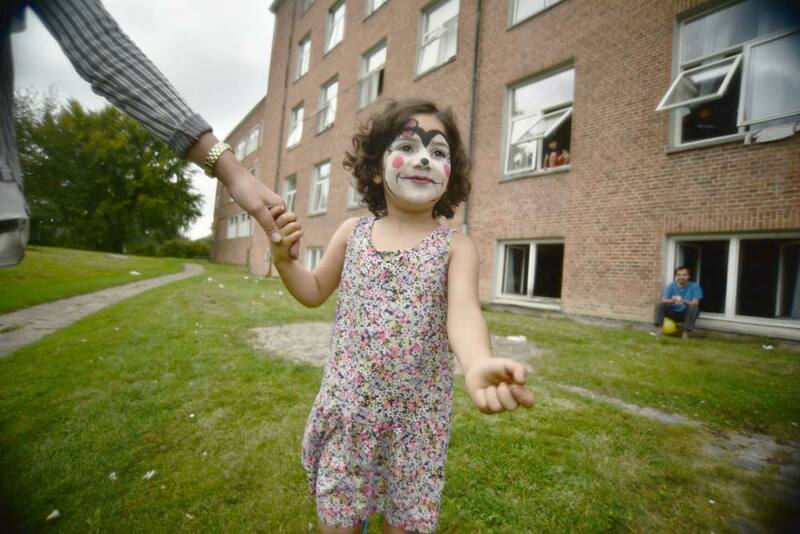 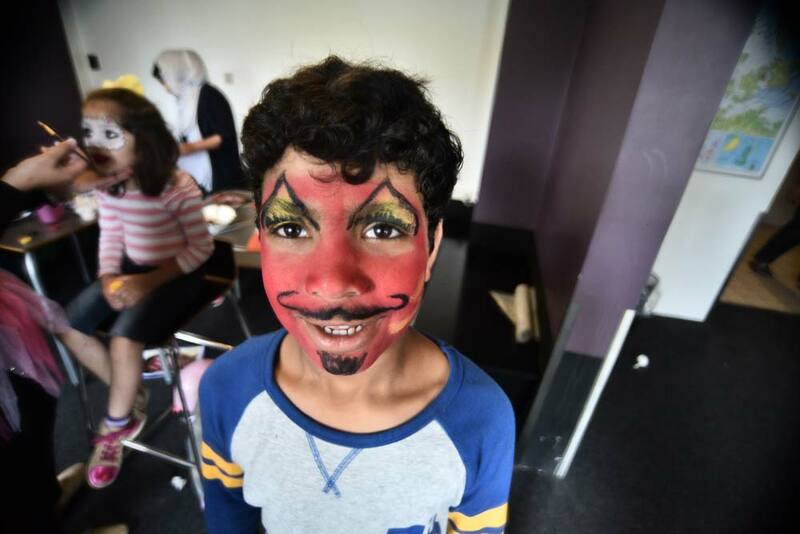 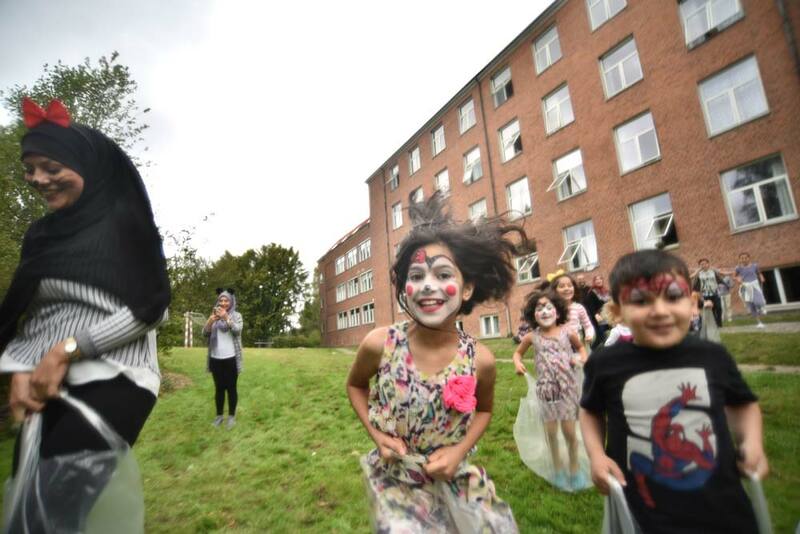 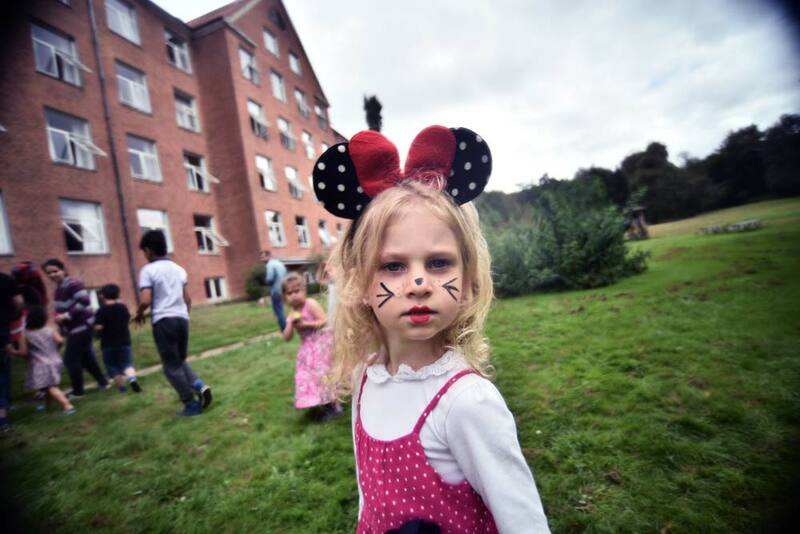 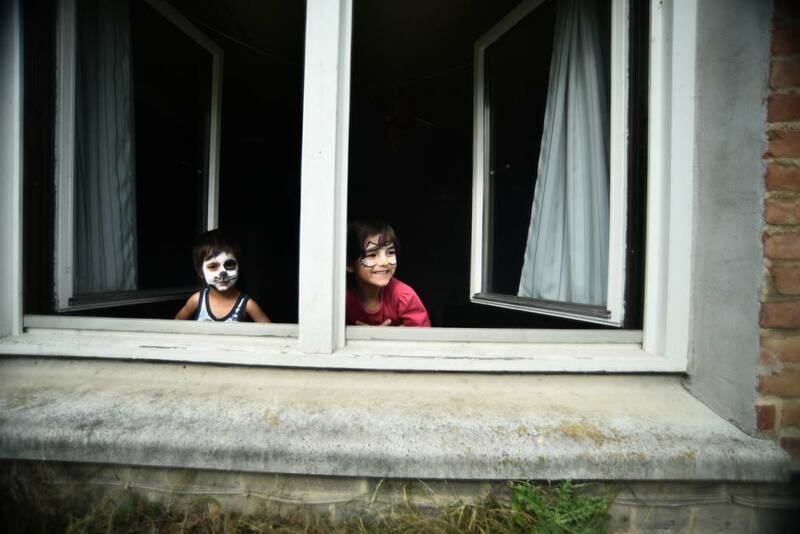 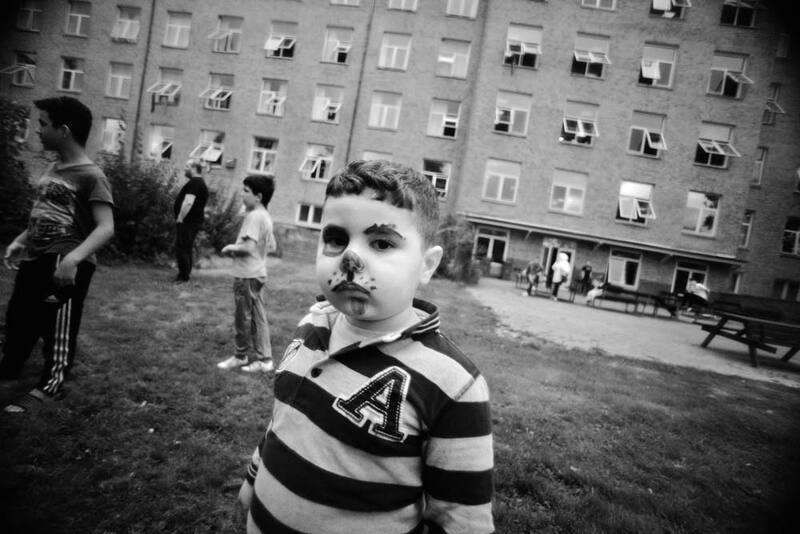 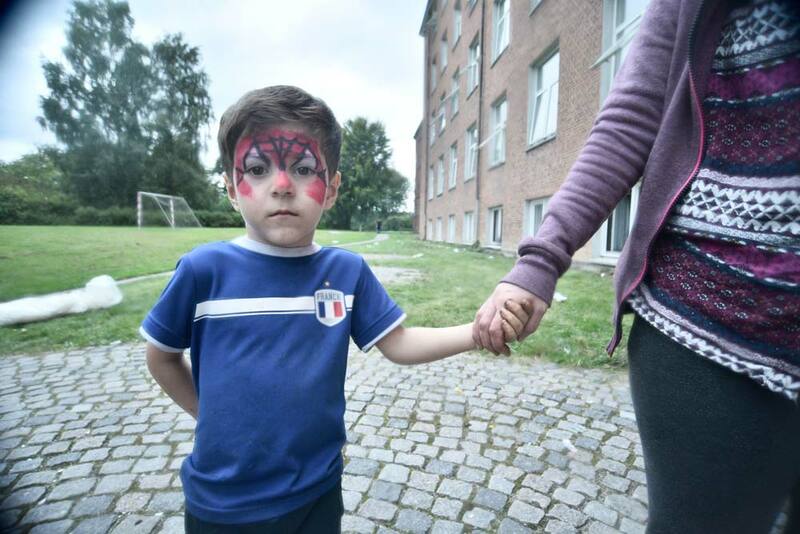 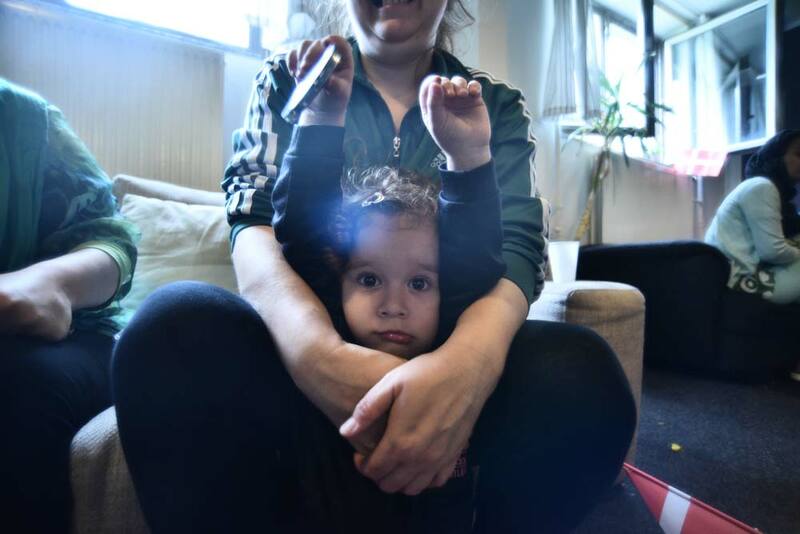 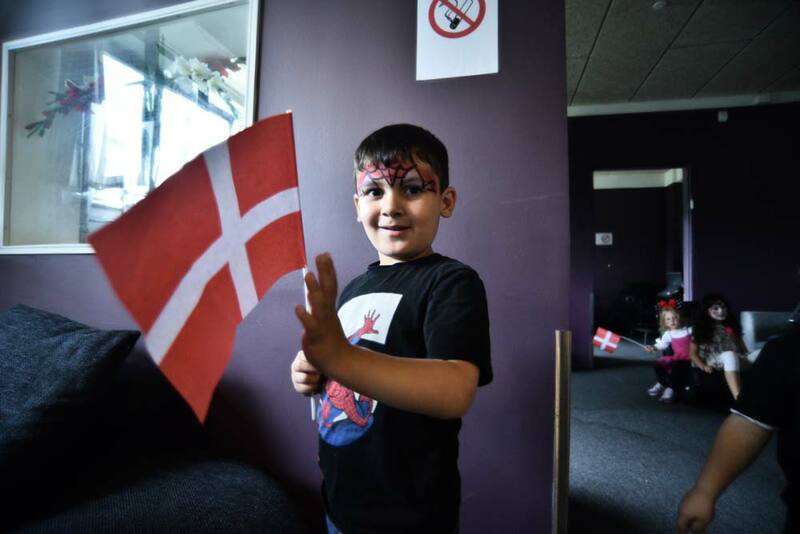 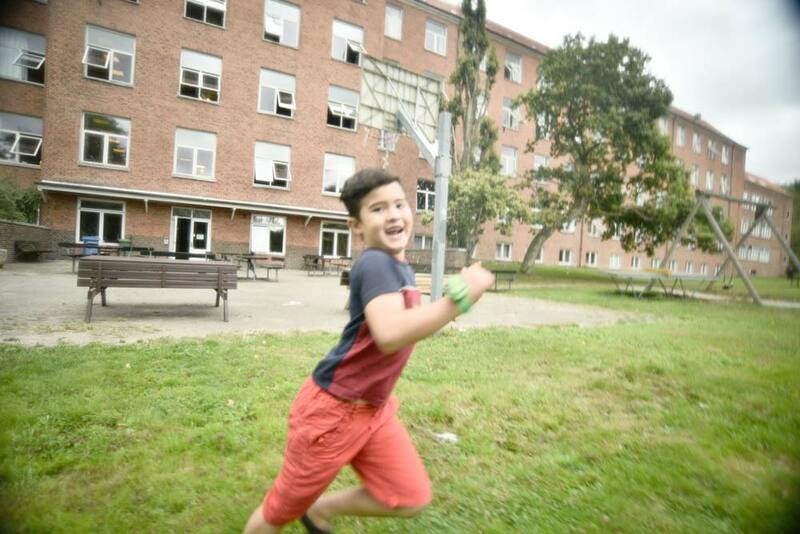 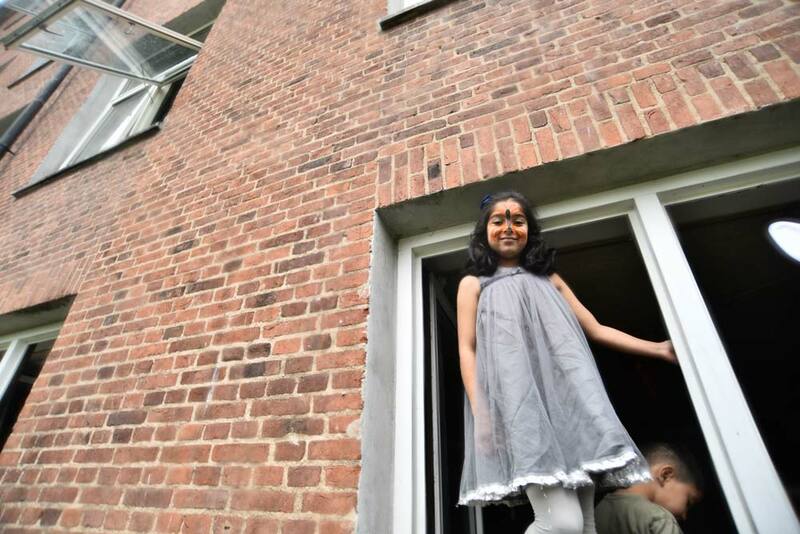 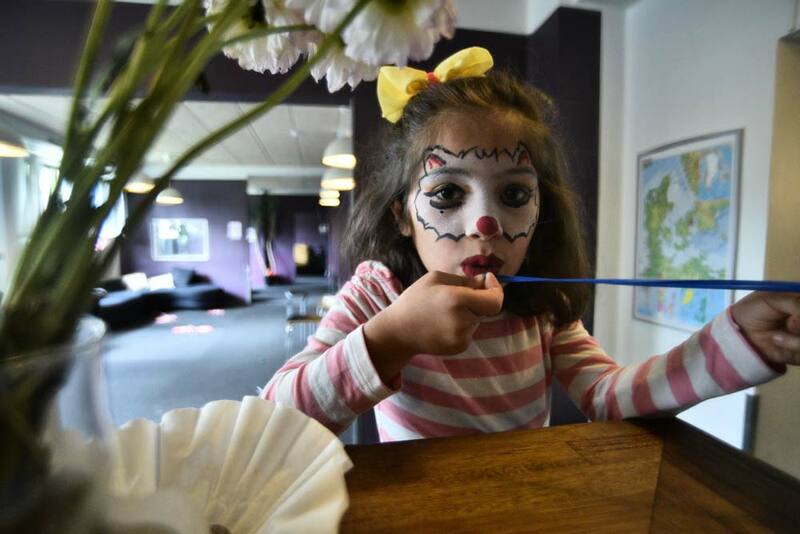 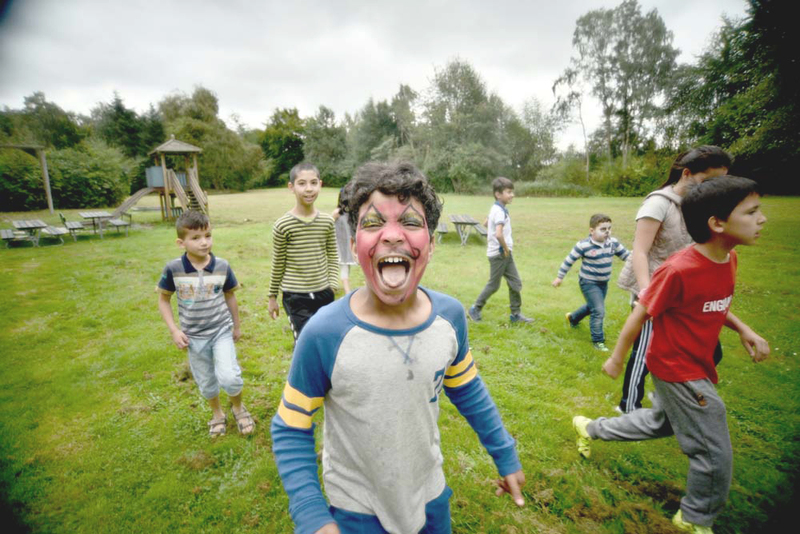 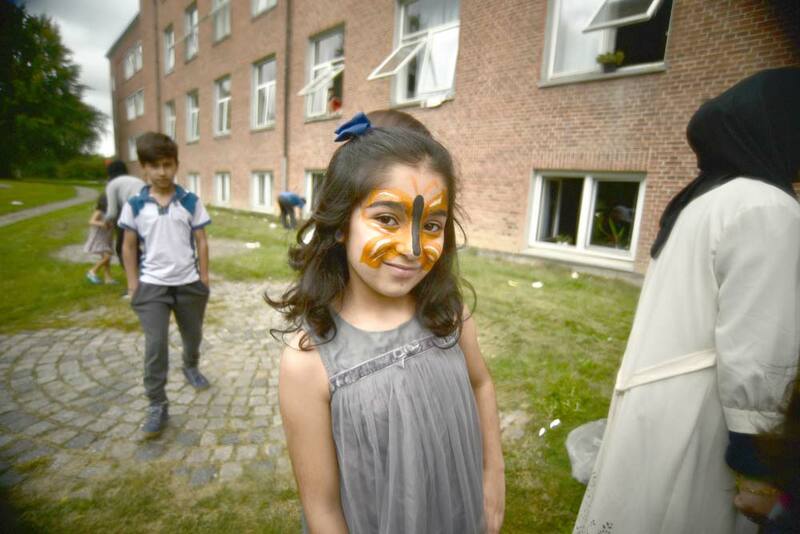 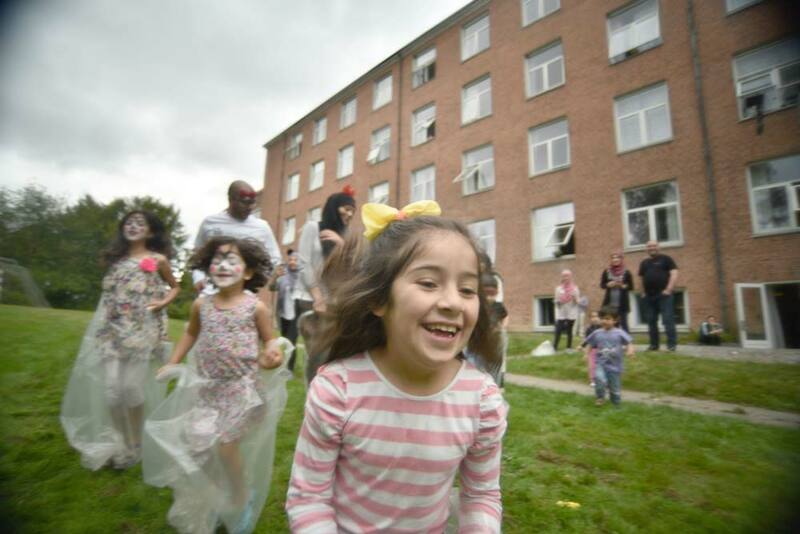 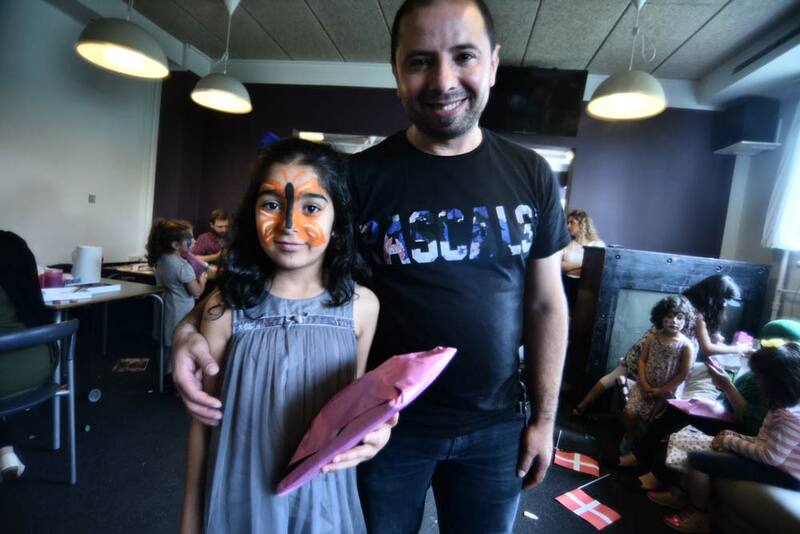 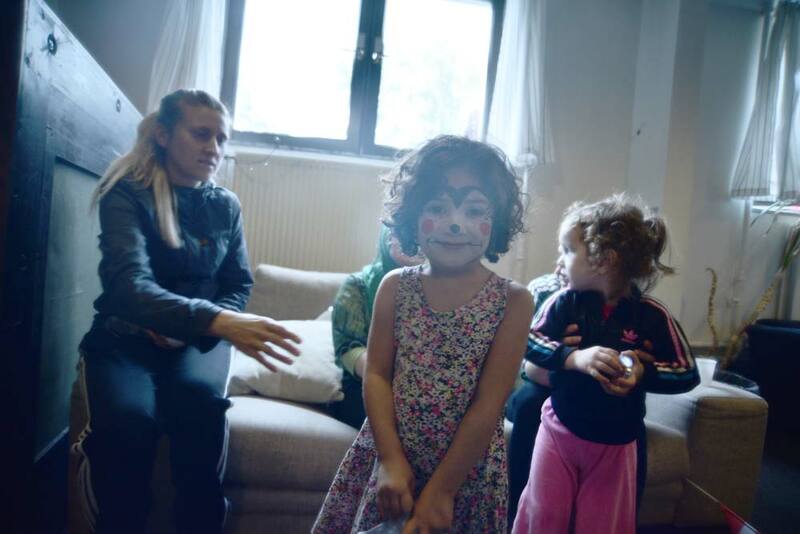 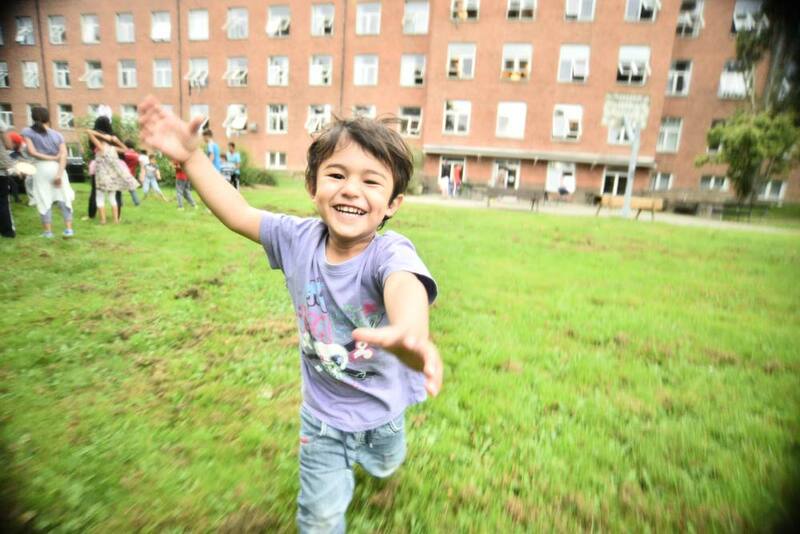 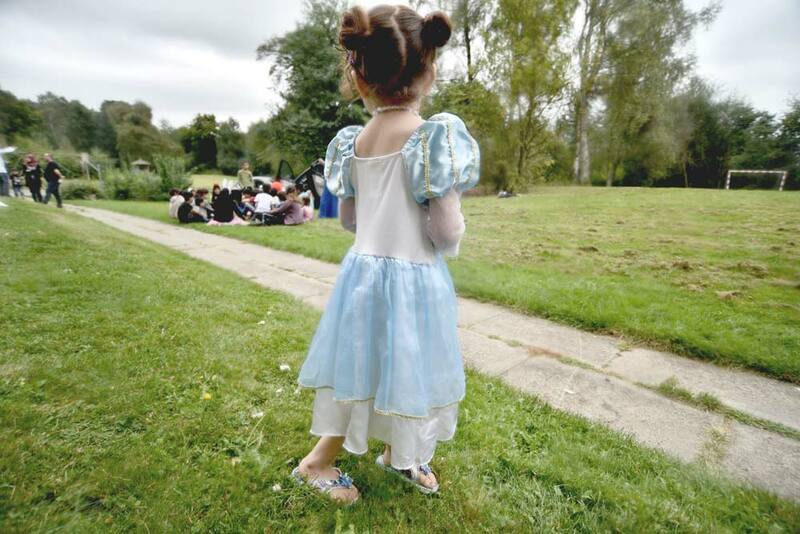 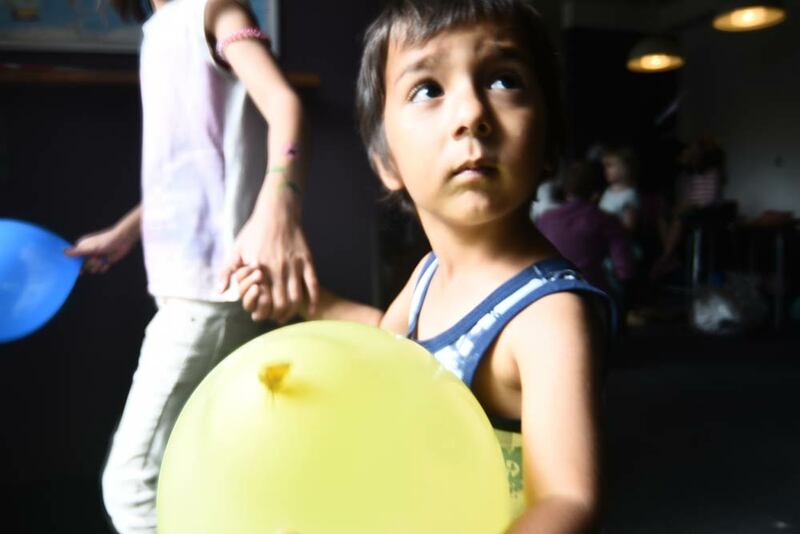 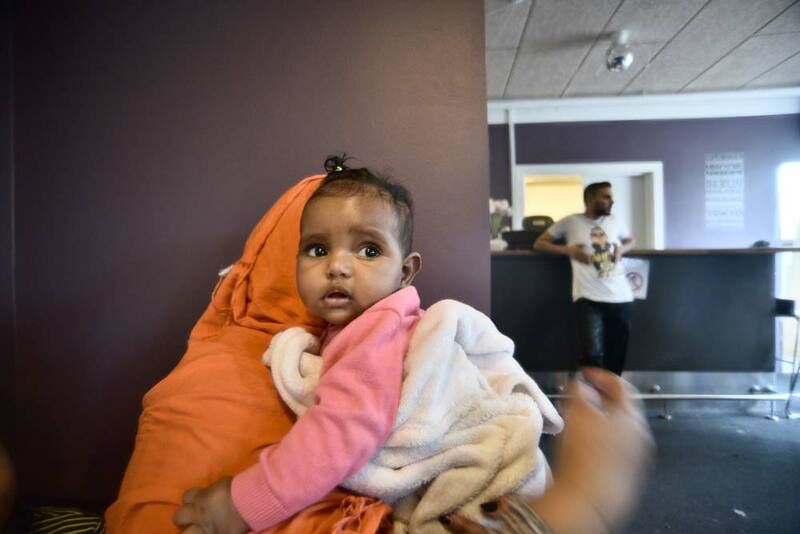 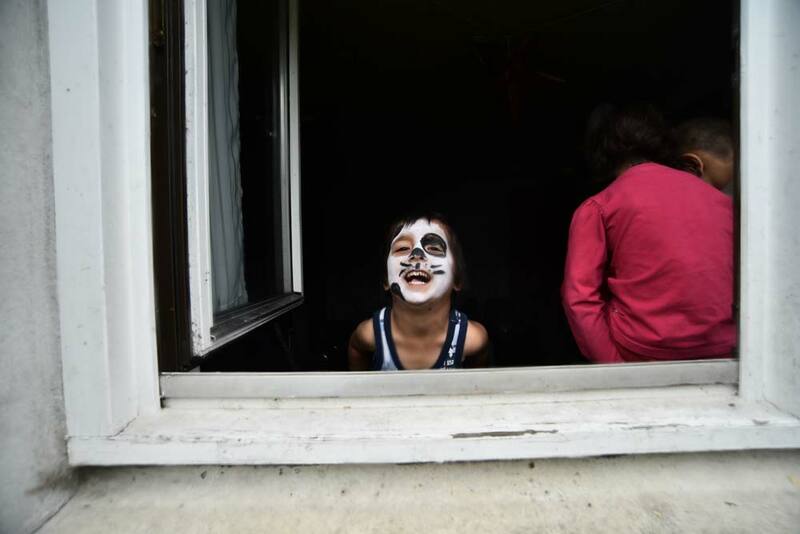 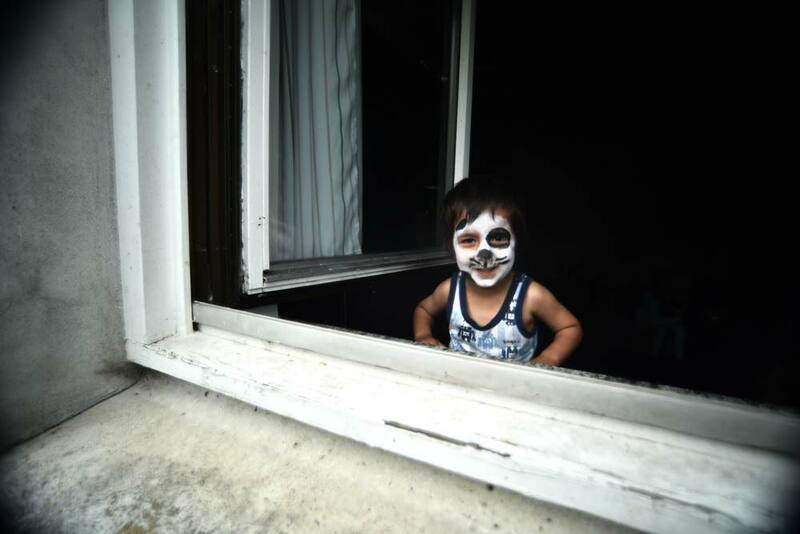 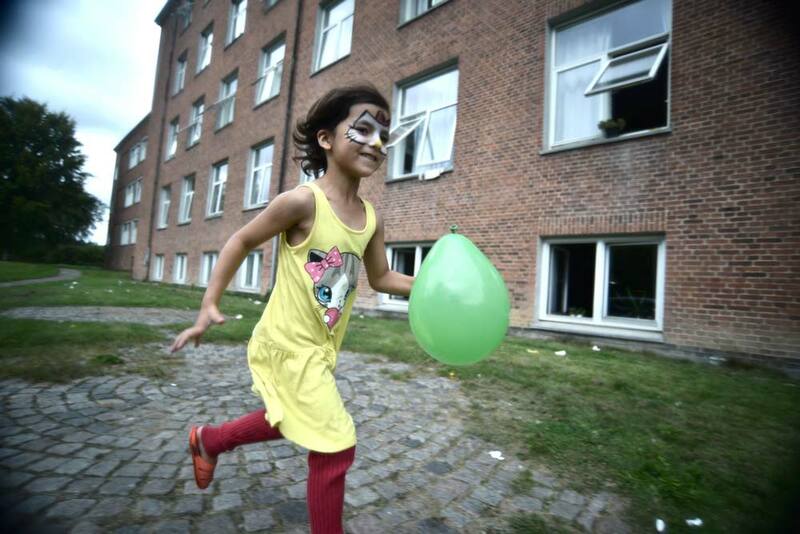 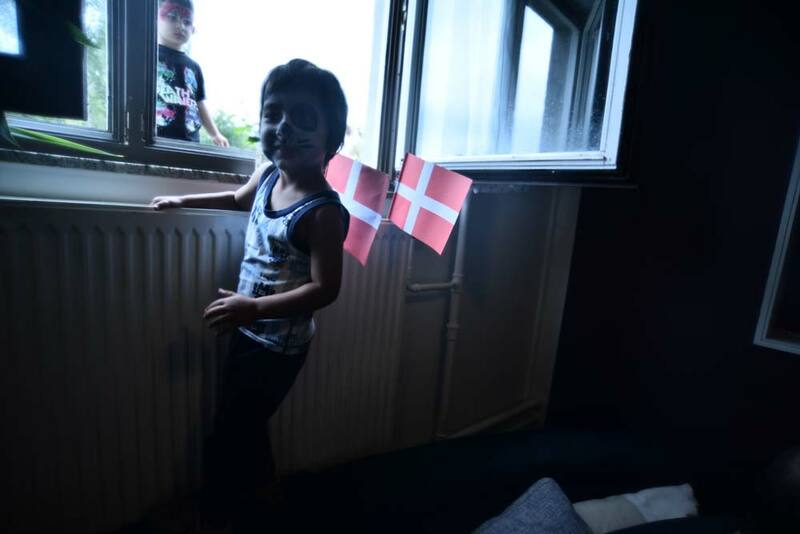 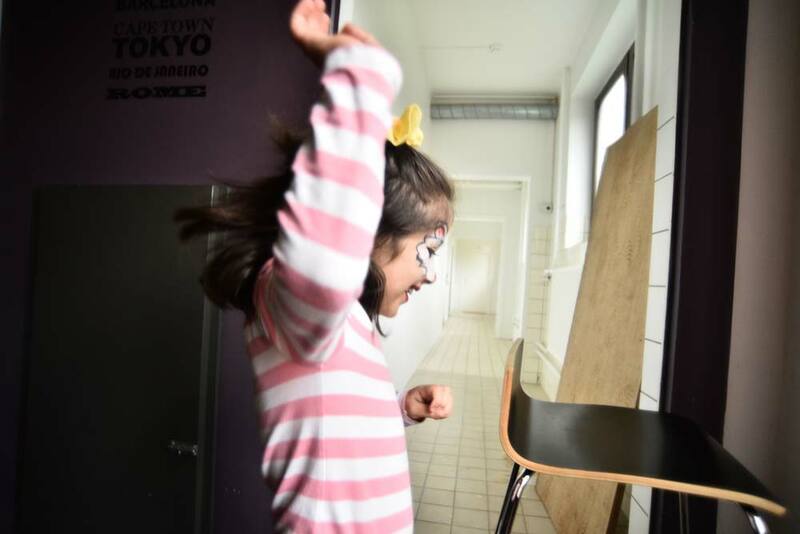 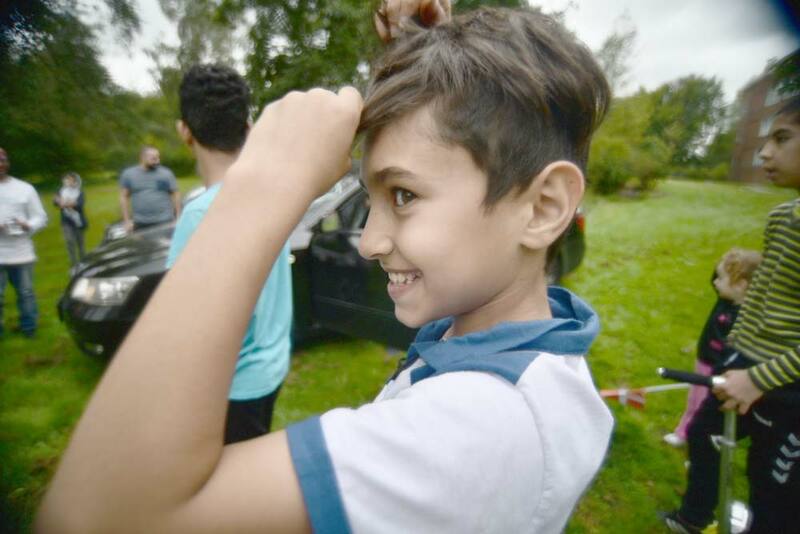 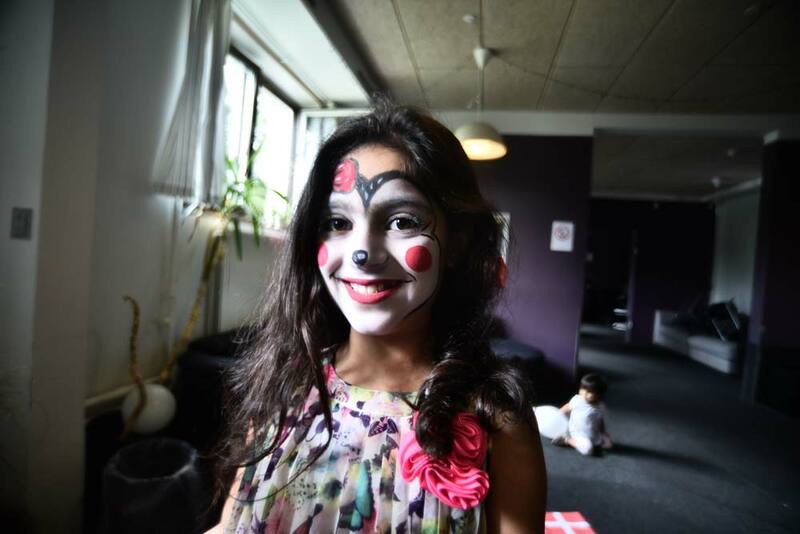 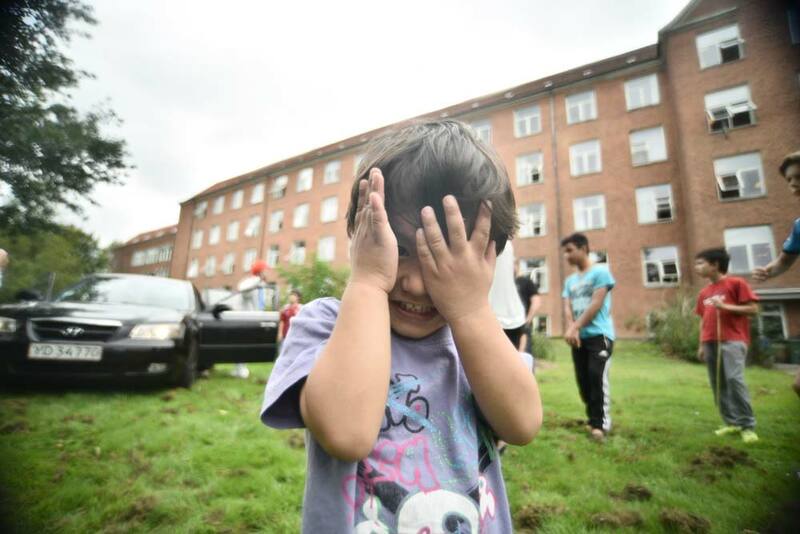 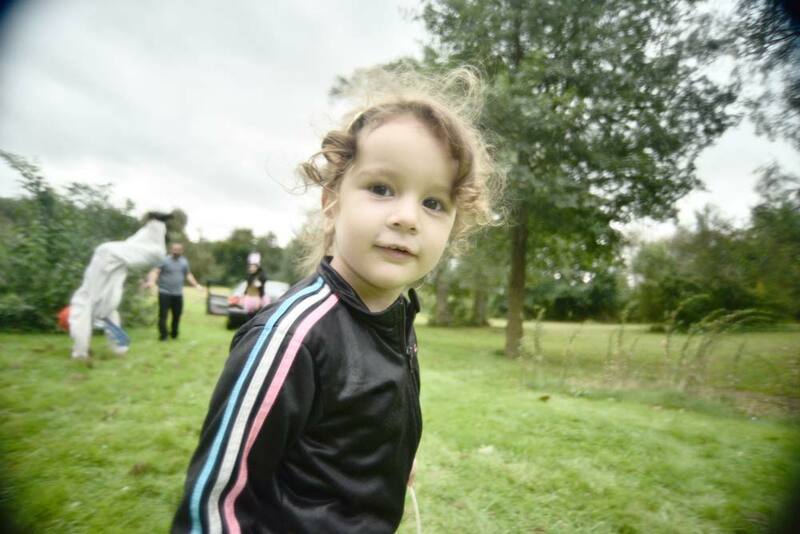 Together with Unlimited Voices and the Red Cross, we threw an Eid celebration for the children at Avnstrup Asylum Center. 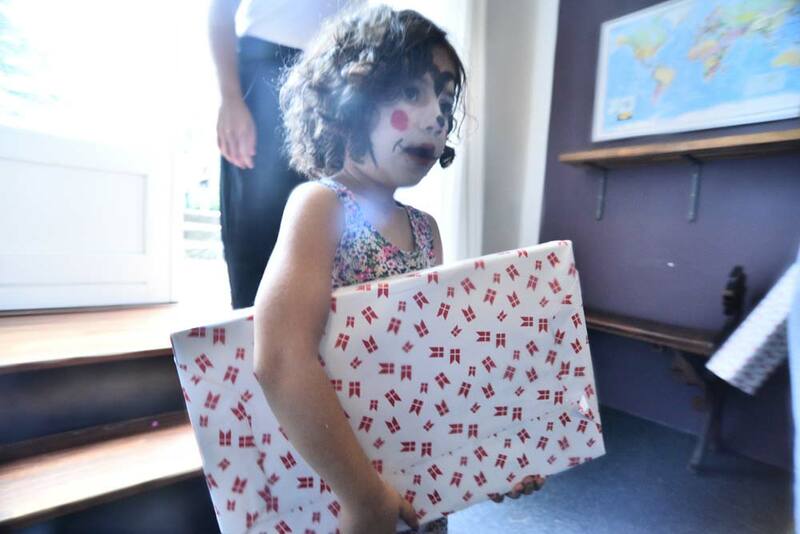 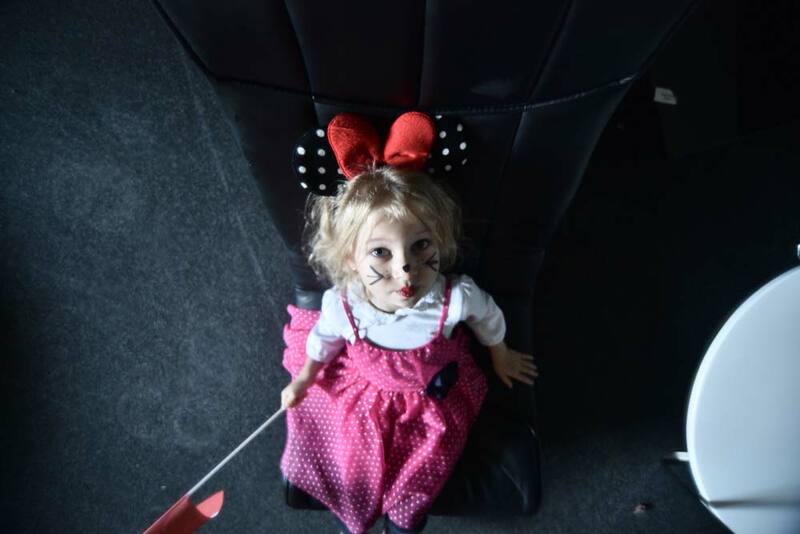 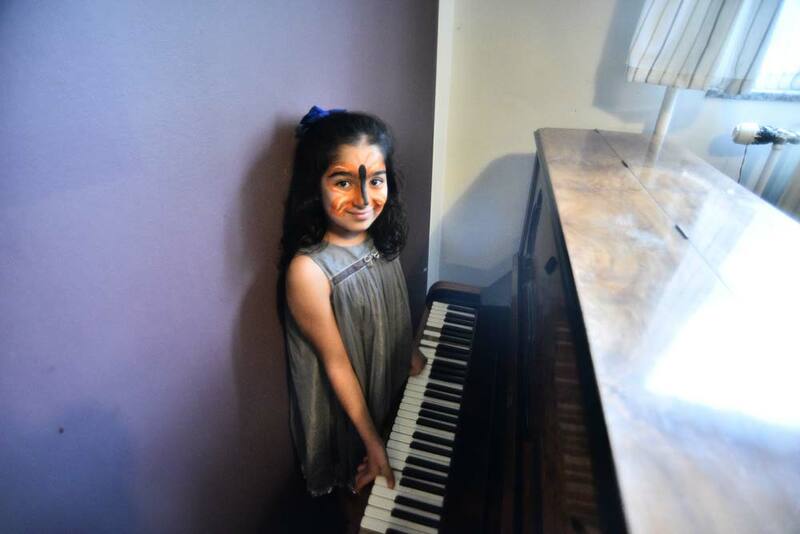 Once again the kids made our day. 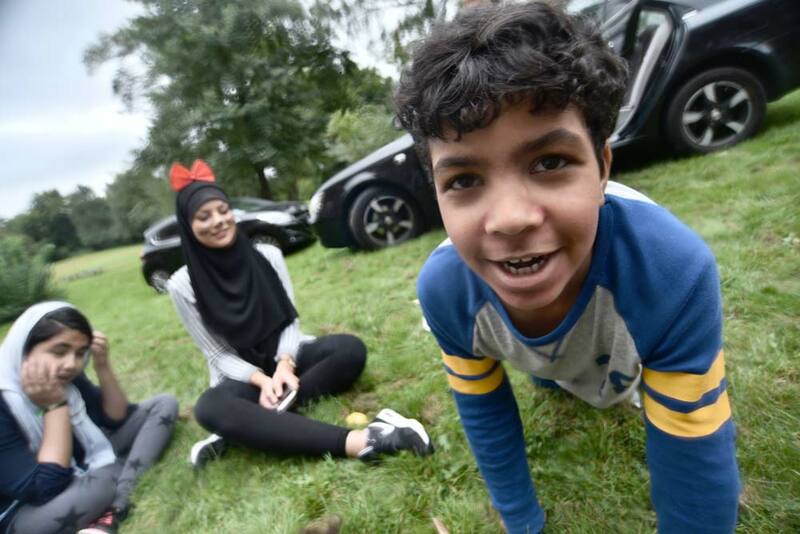 I want to repeat the lesson these kids have taught me: no matter where we’re from, anywhere on earth, we all start the same — we just want to play. 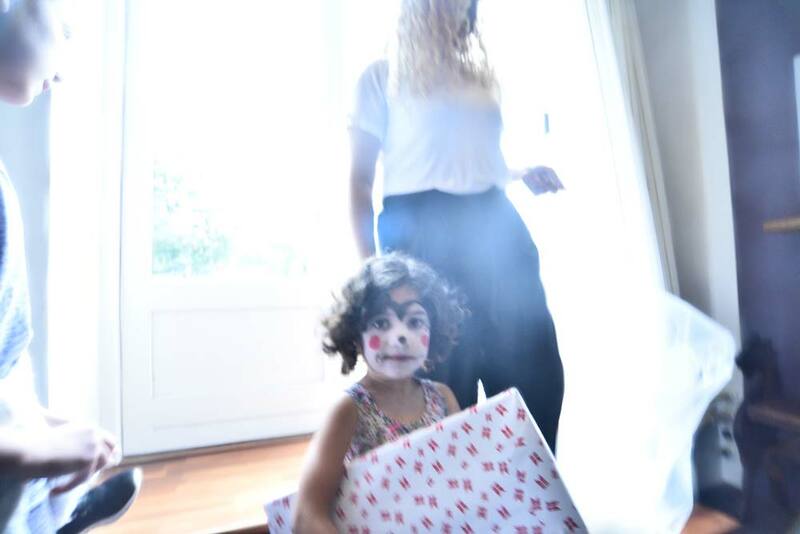 Stuff happens along the way and it makes us be like this and that — but I think underneath, if you peel away the adult masks we adopt, we’re still the same, and still want the same stuff.